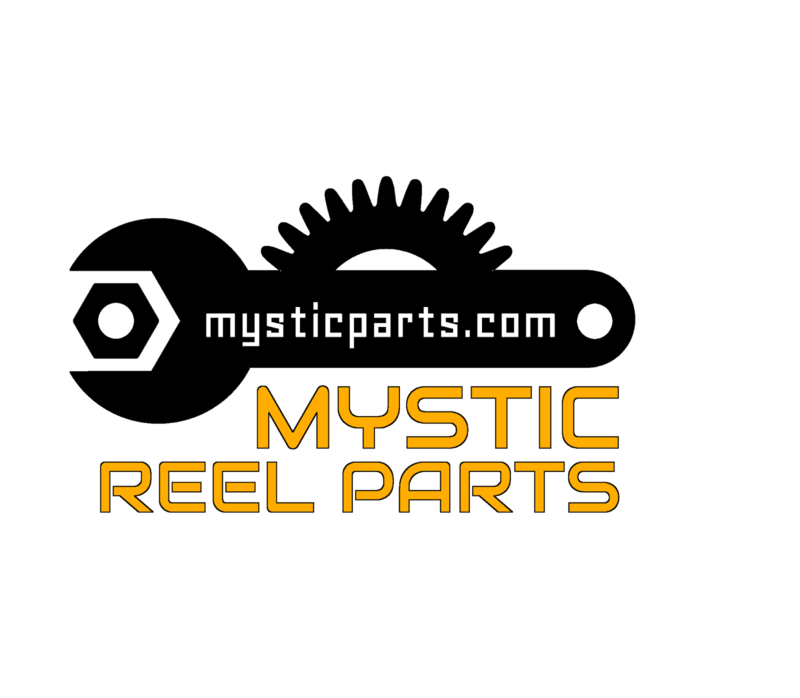 Please update your bookmarks to mysticparts.com and thank you so much for your patience while we are undergoing the changes! 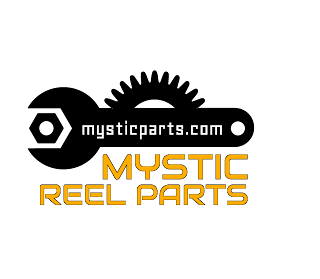 Website domains have been purchased and forwarded. store.scottsbt.com will be changing over once they are established. Please bear with us while we are "Under Construction!"